When it starts to get near the cold and flu season I make sure I have some on hand...I am in love with this syrup and may give their family members a spoonful a day for a better wellbeing ! 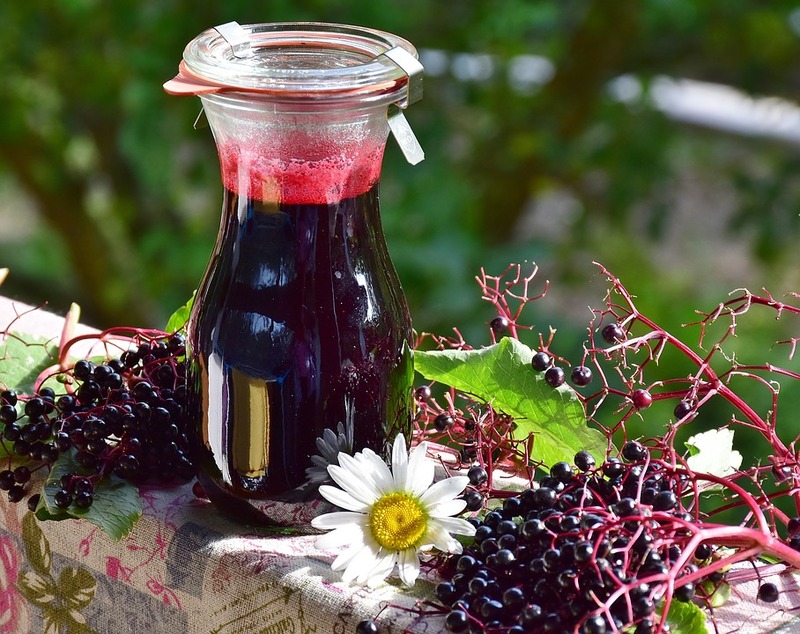 You can buy elderberry extract in many stores and online... You can also buy gels,jams,teas,juices and skin care products as well as other products for personal use ! "In a study in Israel ...Hasassah's Oncology Lab determined that elderberry extract stimulates the body's immune system."